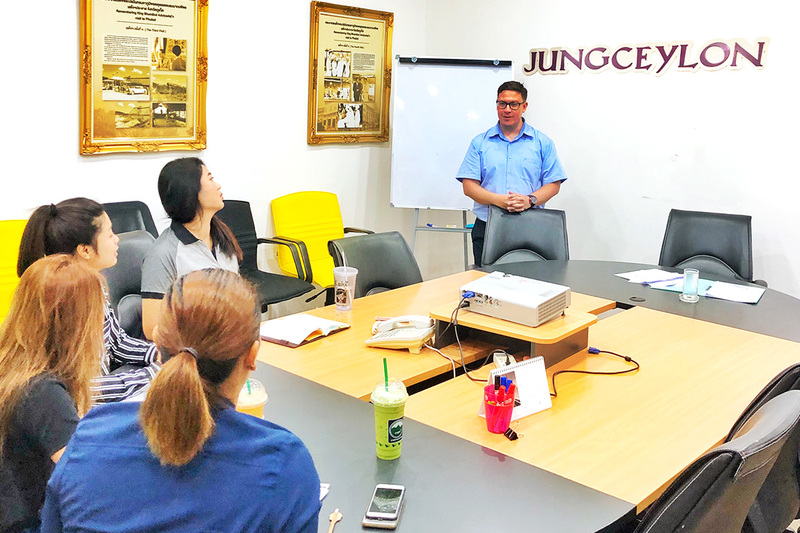 Genius Language School has been providing specialist language courses for business in Phuket since 2010. The main goal is to improve English, Chinese or Russian for customer service employees, managers and executives. Group or private lessons are available at Genius schools, or at your business premises. International English qualification tests include TOEIC and IETLS. HSK Chinese qualification and A1 German. Courses are customised and focused to your needs, usually aimed for Hotels, Government, and Tourist companies. We have many corporate clients large, medium and small. 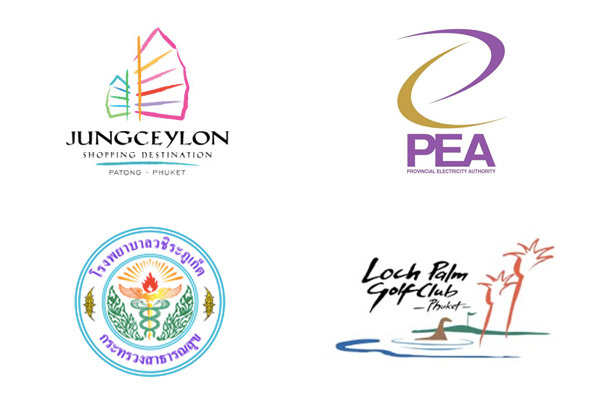 Clients include Jungceylon, PEA, Vachira Hospital, Loch Palm Golf. We understand that employees and businesses are different with regards to responsibilities, language requirements and customers you deal with. The English / Chinese / Russian language training is adapted to your business scenario. We can really focus on the precise English / Chinese / Russian language demands made of your customer service staff, management or key executives at your workplace. Accurate language for hospital staff, better online reviews and returning customers for hotels, saving customer services staff time and stress, are all good for business. Phukets international and domestic airport brings in millions of tourists every year. Chinese Tours have exploded and a new wave of younger independent chinese holiday makers are expected in the future. Tourists from England, Europe and USA generally switch to speaking English. There is a large number of Russian tourists and ExPats. As we know Phuket’s economic energy is tourism. With popularity of social media apps like Trip Advisor, Instagram and Facebook. Phuket is “Picture Perfect” and everyone likes to send out amazing pictures and people explain their experiences to friends. It’s a networked super highway of real mobile friend chat and posts. We think customer service plays a vital role in a tourists experience. There are always going to be customer issues most of them can be resolved, the biggest thing to resolve is mis-communication and that’s where Business language skills is a top priority. There is a large ExPat community living in Phuket including many families with Children. Thai language is difficult for non asian people because of the precise tonal speech and extreme difference in writing script. Government offices and services, shopping centres, estate agents etc. can benefit longterm.